It uses up to 90% less energy than an equivalent halogen floodlight and is also maintenance free with an average life of 50,000hrs. 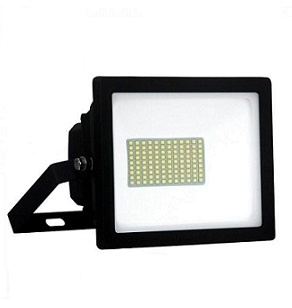 Latest LED technology using Epistar SMD LED chips, The days of changing lamps every few months are a thing of the past!. This dusk till dawn 35w LED floodlight will only be on when you need it to be - emitting light only when it's dark enough to need it. Up to 90% energy savings compared to halogen lights that emit the same strength light output (500w). The dusk till dawn 35w led floodlight is an amazing way to start saving on energy long-term. LED lights are already extremely energy efficient, this dusk till dawn sensor increases the money saved. Bought this to replace a 70w son on one yard and a 400w halogen on another. Great in both application.